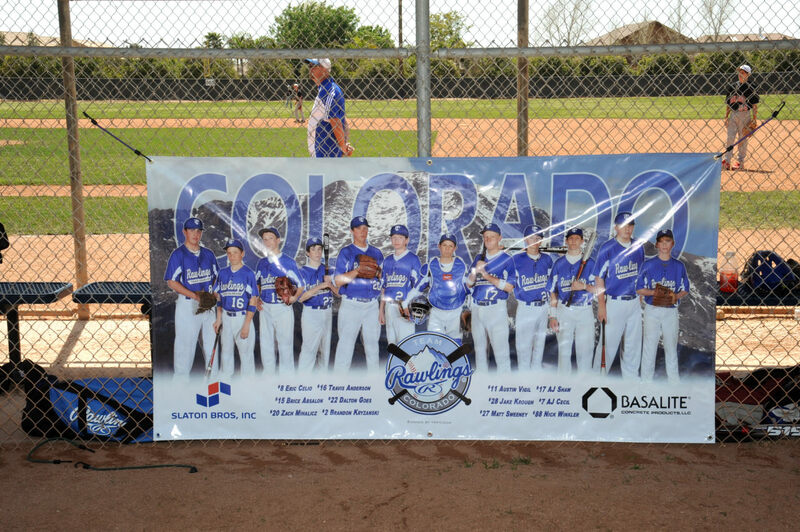 Don’t be seen at your next game with the old standard banner! 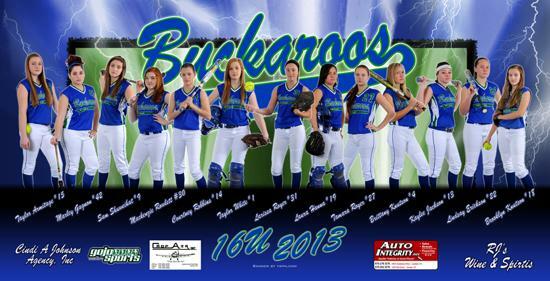 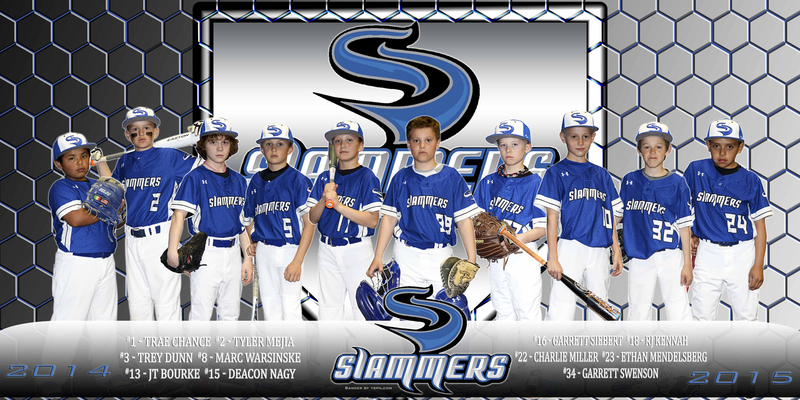 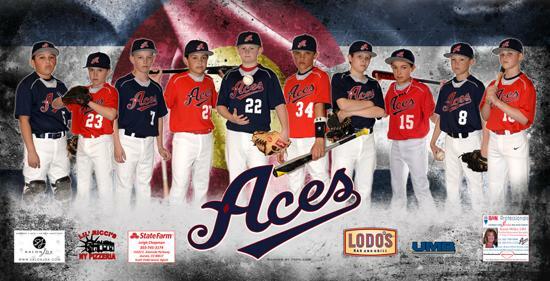 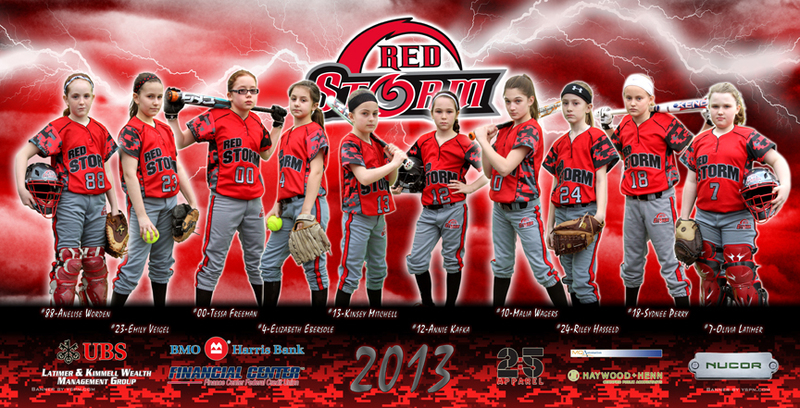 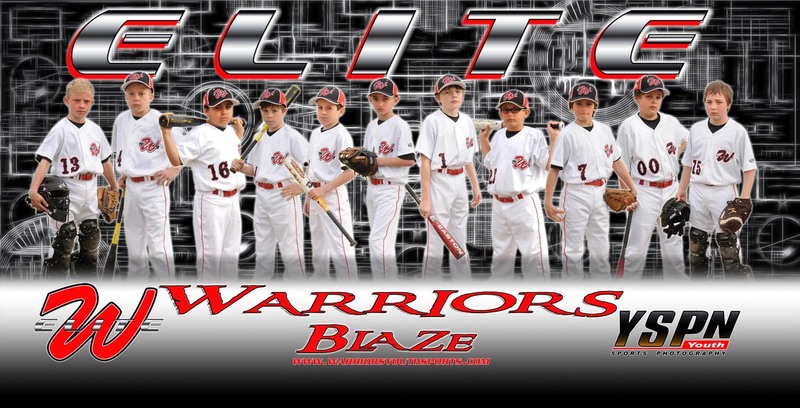 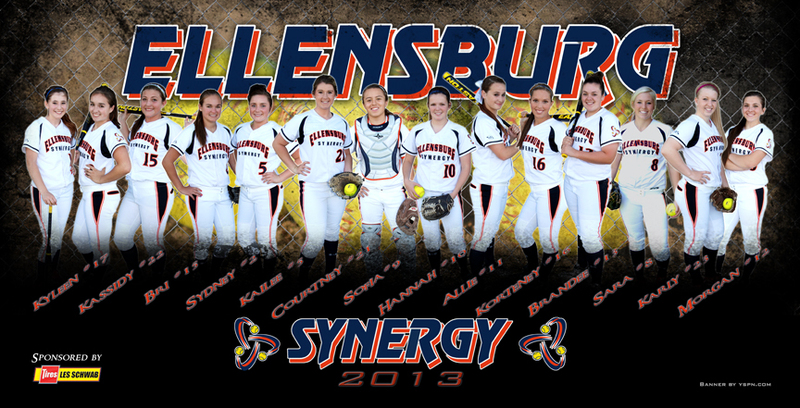 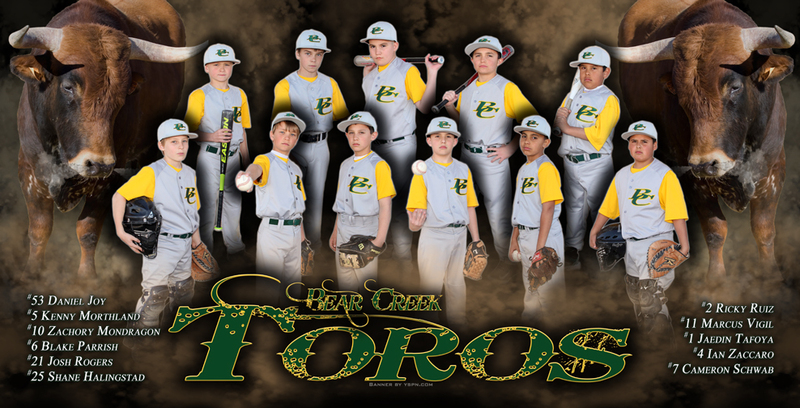 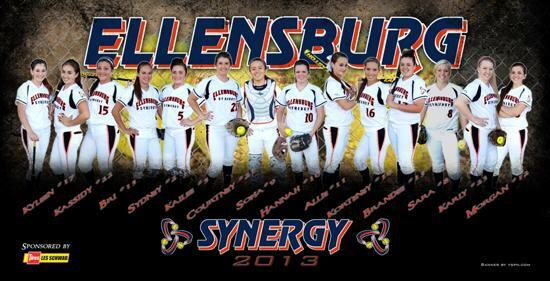 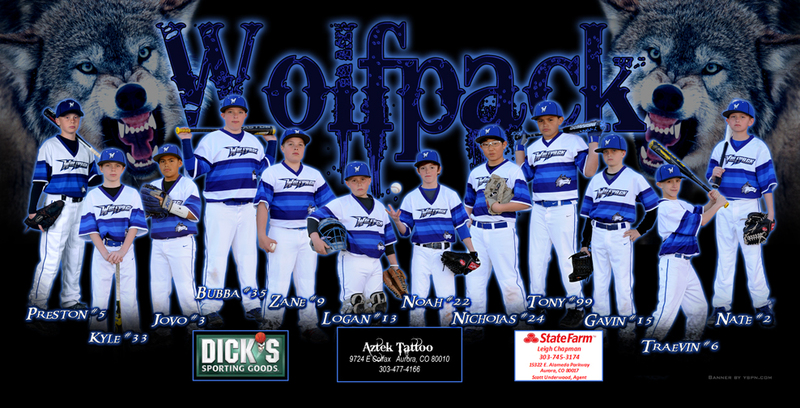 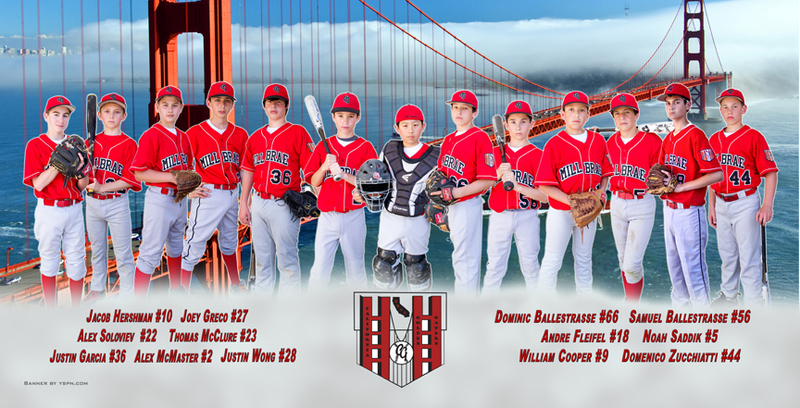 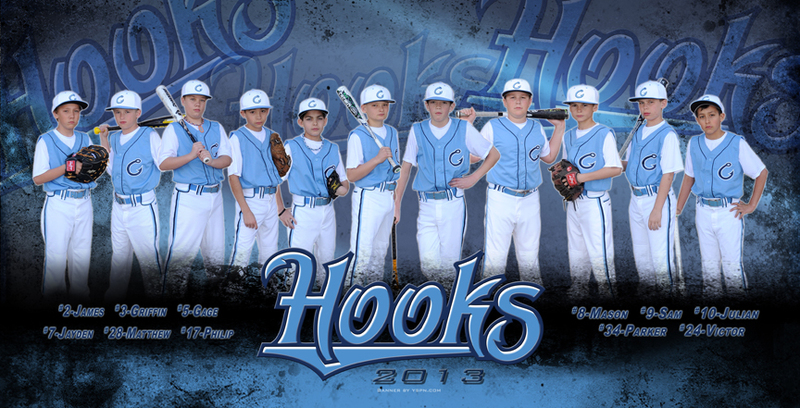 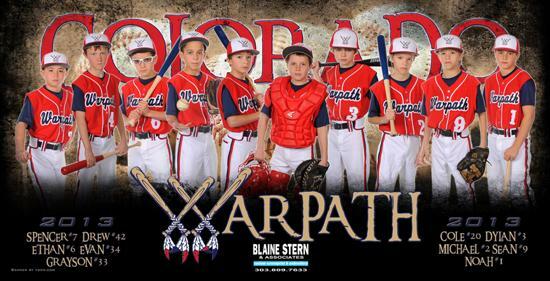 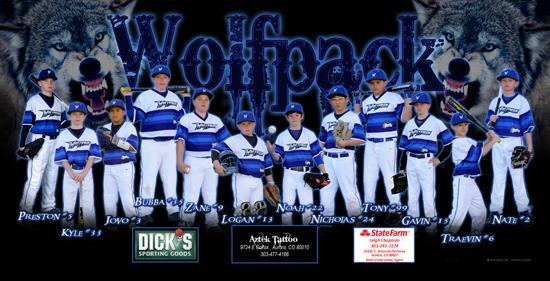 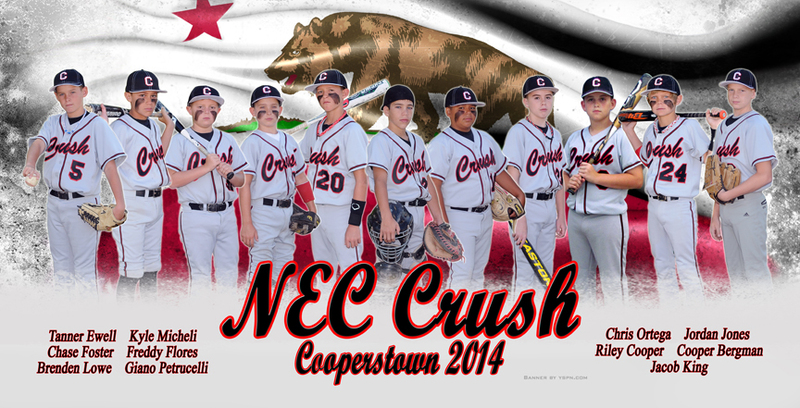 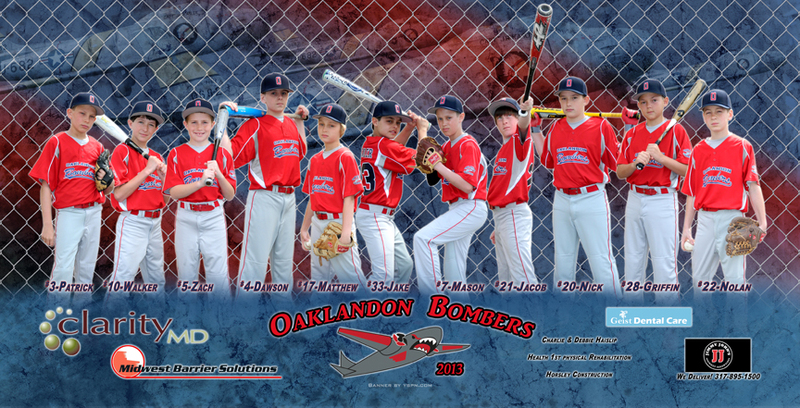 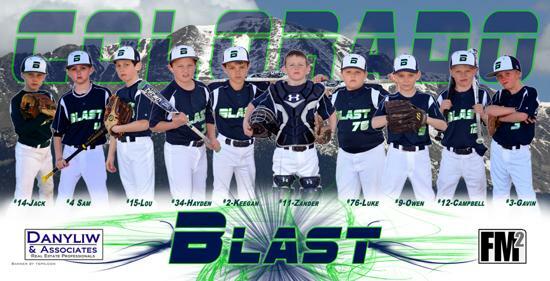 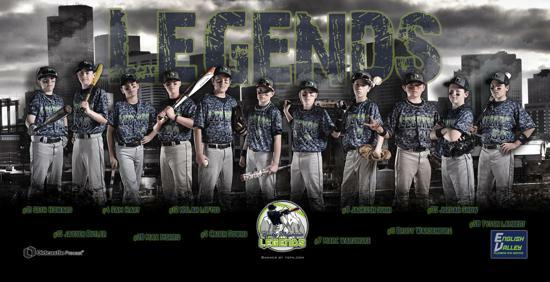 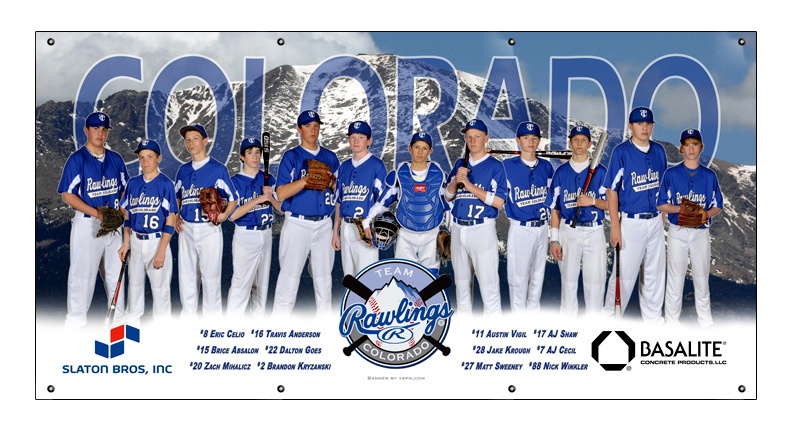 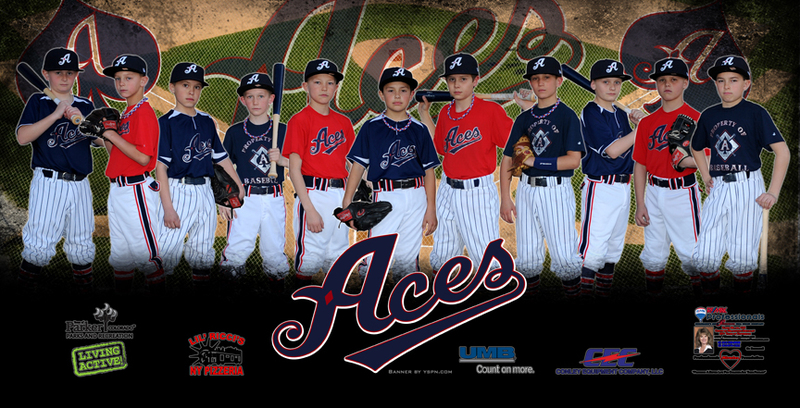 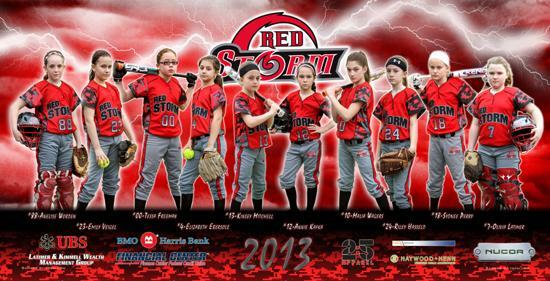 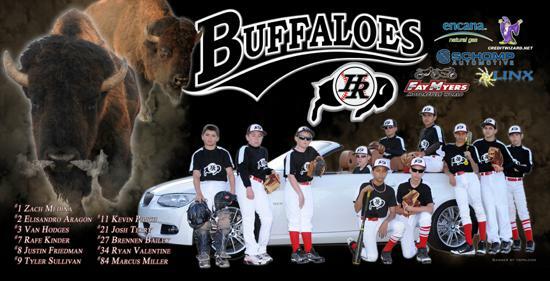 Be the envy of every team with our Custom Photo Banners. 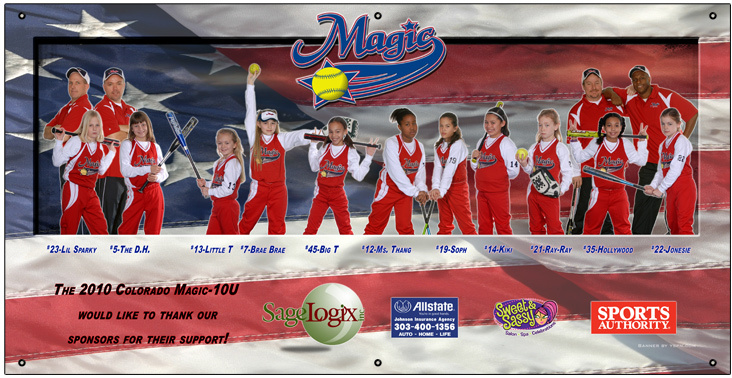 These custom banners are made with your input and our great graphics. 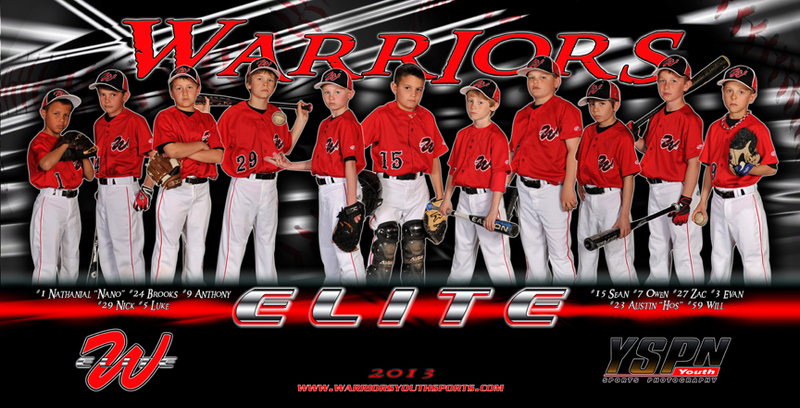 Include your logo, roster, sponsors, and more! 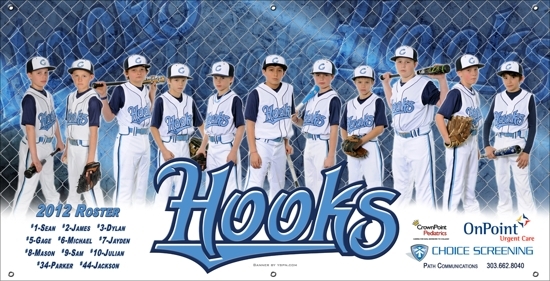 Vinyl banners can be made for just about any sports team including Baseball, Softball, Football, Basketball, Hockey and more. 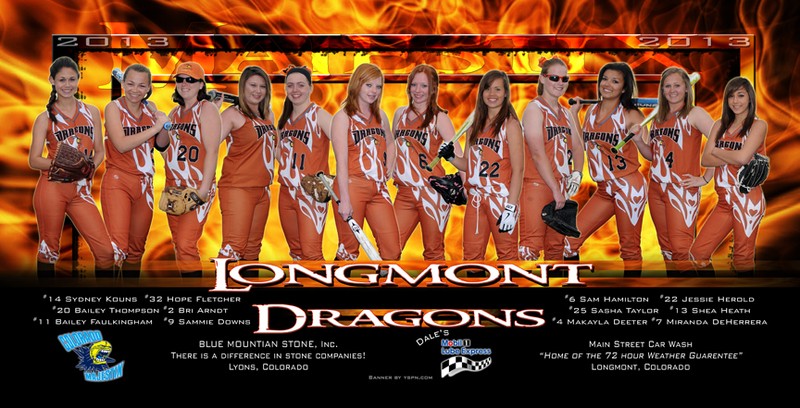 Contact YSPN at 303-699-0909 to schedule a shoot at a game or practice, or click on "Register" below to start your order and upload your team's images. 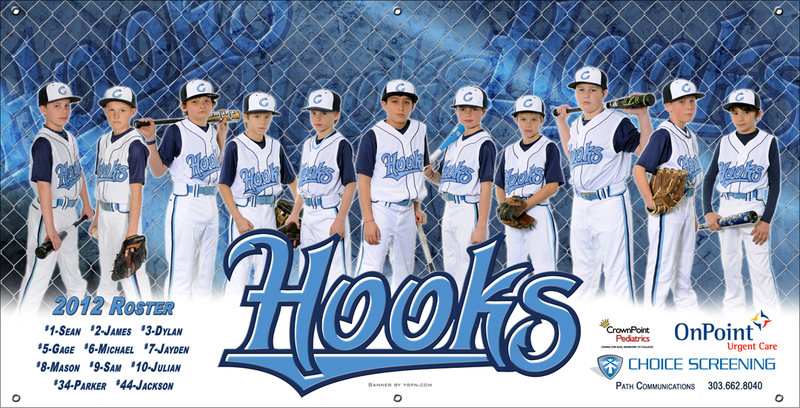 Here are a few samples of Team Banners. 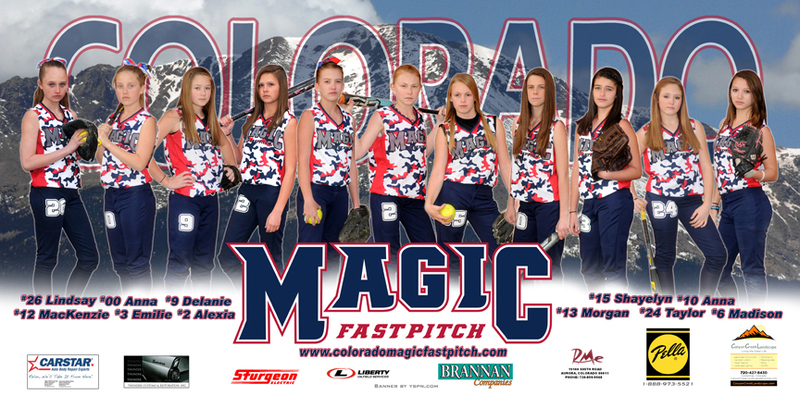 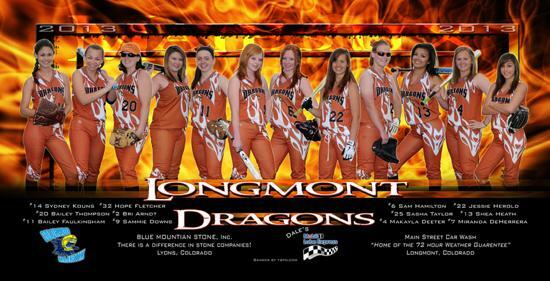 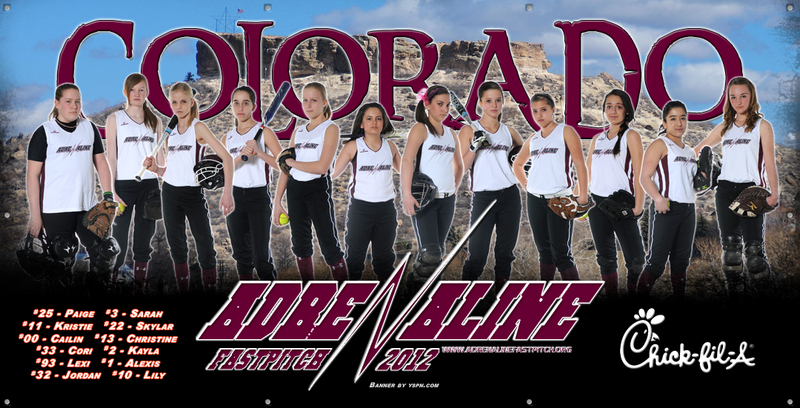 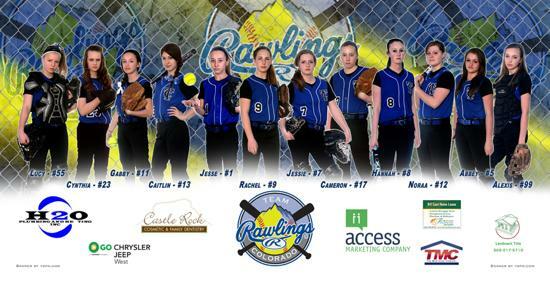 Colorado Teams call or email us to schedule one of our photographers to come to you. 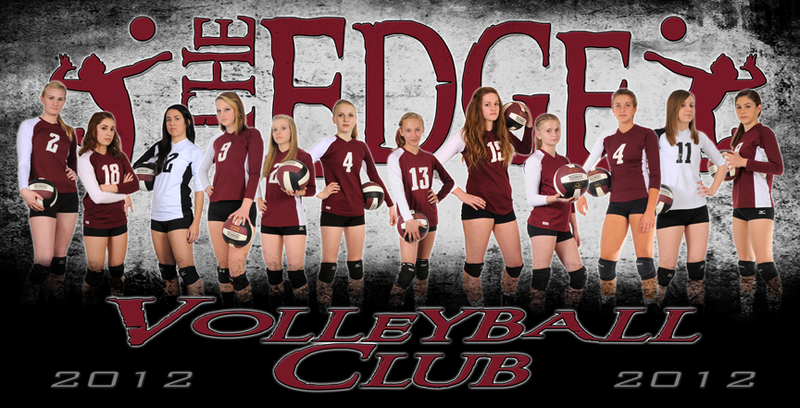 All other teams email us for instructions on how to photograph your team with any standard camera. 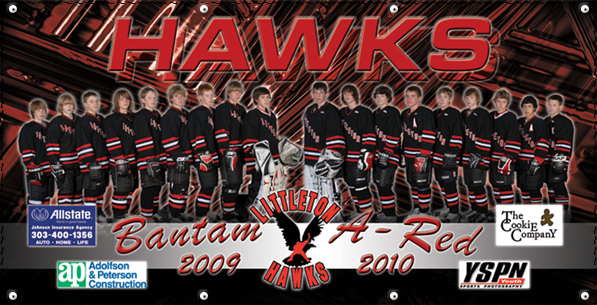 Then send them to us to use for your banner.